Just as you want your car inspected and running smoothly before heading out on a long road trip, you also want your home running efficiently before the days of summer set in. 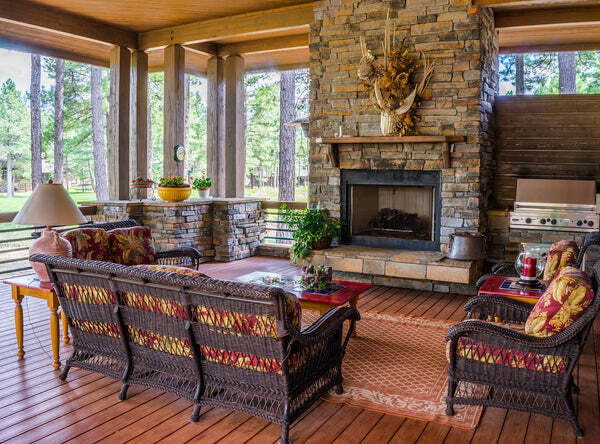 Your home may have endured some harsh elements this past winter, so you won’t want to delay getting your home ready for summer. The good news is that you might be able to do much of the work yourself. Here are some key areas to keep an eye on: Energy Efficiency. Don’t risk having your air conditioner break down in the middle of a heat wave. Try to keep the unit clean and consider investing in a professional inspection. Also, take a look at all of your windows and doors for drafts and air leaks. Caulk any seams and re-glaze windows if needed, and replace any worn weather-stripping around doors to help keep cool air from escaping. Air Quality. Have a professional clean your ducts where dust and air-borne particles are likely to build up. You may also want to have your fireplace and chimney inspected. There could be nesting animals or damaged areas that need to be addressed. Water Damage. Check the outside of your house to ensure proper drainage. Overhangs, awnings and downspouts are areas prone to collecting moisture that can cause materials to decay over time. Water that pools too close to your house can also attract insects like termites. Repairing leaks and properly ventilating those areas will help keep them dry and much less hospitable to pests. General Safety and Maintenance. Check the condition of stair railings, steps and sidewalks around your home to look for any loose connections, cracks or ridges in the walkways. Also, inspect your deck and any fencing for any worn or broken areas. 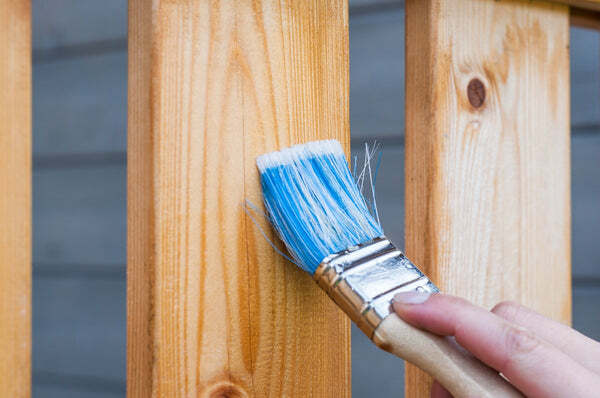 Re-staining the exterior wood of your home not only improves its appearance, but also its resistance to the punishing weather in the seasons ahead. Focusing on these small jobs now will save you time and money in the very near future. Lastly, they'll give you added peace of mind so that you can enjoy a safer, cooler and healthier summer.